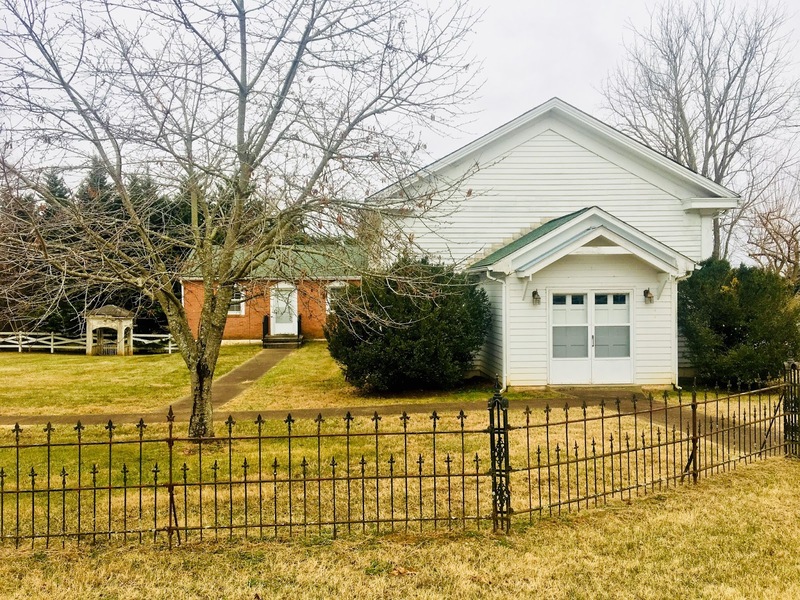 The Lynchburg Reformed Baptist Mission (LRBM) is a church plant which was formed on November 26, 2017 when four households committed to this new work. 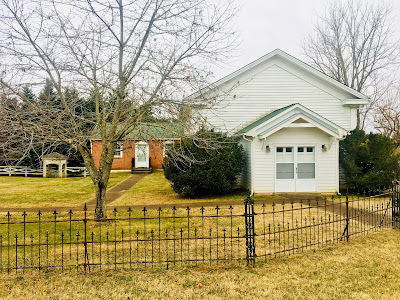 This mission did not begin out of division within any existing church or churches but simply came about through a group of people who live in the Lynchburg, Virginia area who have come together desiring to see a confessional Reformed Baptist church formed in their community. I am serving as supervising Elder for this new work and look forward to preaching in their services this Sunday, January 7, 2018 as they begin weekly Lord's Day morning meetings. I will also be giving oversight to their pulpit supply in coming Sundays. The LRBM will meet at the New London Historical Society church building (672 Alum Springs Rd., Forest, Virginia 24551). This church building was once the home of the New London Methodist Church, a congregation which disbanded in 2000. We are thankful to have the opportunity to use this historic meeting location for upcoming worship services. A website for the LRBM is being developed by one of the mission team members, where updates can be found on the work. If you live in the Lynchburg community and are looking for a confessional RB church or know someone who might be interested, please feel free to spread the word. Thanks for the encouragement. We had a blessed first Lord's Day meeting on Sunday.